Telangana state was founded on 2nd June 2014. It is located in the southern part of India. Hyderabad is the capital city of Telangana. This state is one of the popular destinations for pursuing MBA programme. This state is called as the home of various management institutions which offers higher education. Some of the reputed colleges are National Institute of Technology (NIT), School of Management Studies, etc. The overall literacy rate of this state is 66.46%, as per the recorded census 2011. 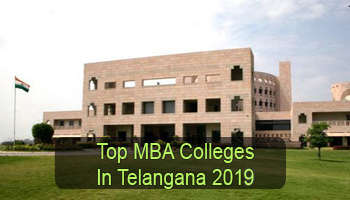 Check this article to get detailed information about Top MBA Colleges in Telangana 2019. Here, we are presenting a list of top MBA colleges in Telangana for the academic year 2019. 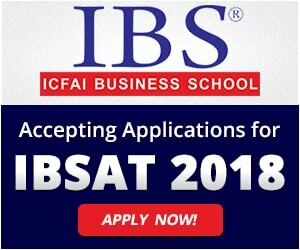 In this list, we have included all top government & non-government management colleges of Telangana which offers two years full-time MBA programme in different disciplines. After a deep research & study, we have rated these institutions on the basis of several factors. These factors are education standard, national importance, affiliation and accreditation, faculty status, college infrastructure, student’s preference, placement statistics, etc. The admission to the management programme in Telangana state will be done on the basis of national & state level examination scorecard. Candidates will apply for TS ICET (state level entrance test) examination to get admission into 1st year of MBA programme. This exam is managed by the Kakatiya University, Warangal. The state universities will also accept the scorecard of national level exams such as CAT, MAT, ATMA, CMAT, etc. 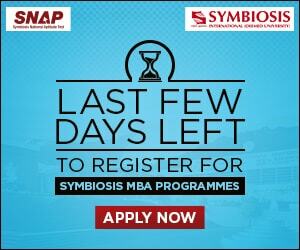 There are many reputed institutions/colleges which run the MBA programme in various specializations. The most sought disciplines/specializations among the students are Supply Chain Management and Logistics, Human Resource Management, Information Technology, Marketing, Finance, International Business, Operations, etc. If you have any other doubts about Top MBA Colleges in Telangana 2019, you may ask us your comment in the comment box below. warangal nit entrence is also through icet?